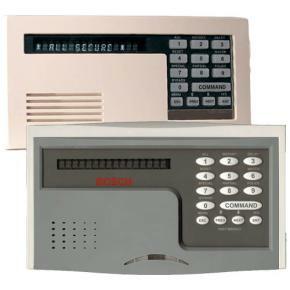 Securitec installs a wide variety of residential and commercial security alarms. User Manuals / User Guides for some of the most commonly used alarm panels are provided below. Click on the appropriate link to download the manual for your system. If you do not see your brand or the system we installed, please contact us for further assistance.